The All Ireland Confined Drama Finals 2019 will be held in Doonbeg. This is the first time they have been hosted in Doonbeg. 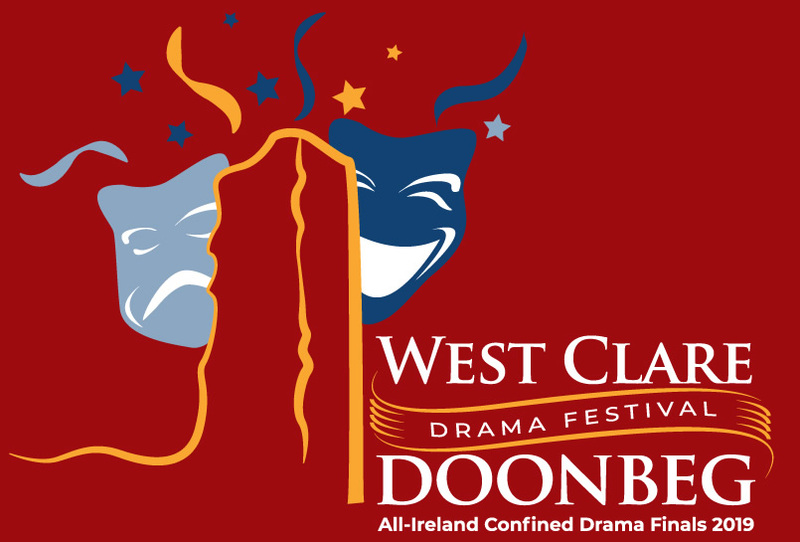 West Clare Drama Festival is hosting the event this year. This festival is one of the best on the Amateur Drama circuit and this year it is set to be exceptional because the best of the one act drama societies who have qualified will be performing. Actor and Director, Paula Dempsey is the adjudicator. She is a member of the Association of Drama Adjudicators and is a founder member of The Michael Chekov Studio Dublin. 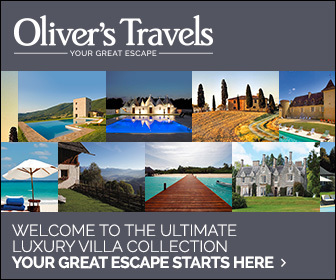 At €15 per night this is great value entertainment.